Myrkvar is a Folk Metal band with Black Metal influences. The band is currently recording their first album, and has already supported bands like Ancient Rites, Månegarm, Korpiklaani and Trail of Tears. For Myrkvar, it all began early 2003. 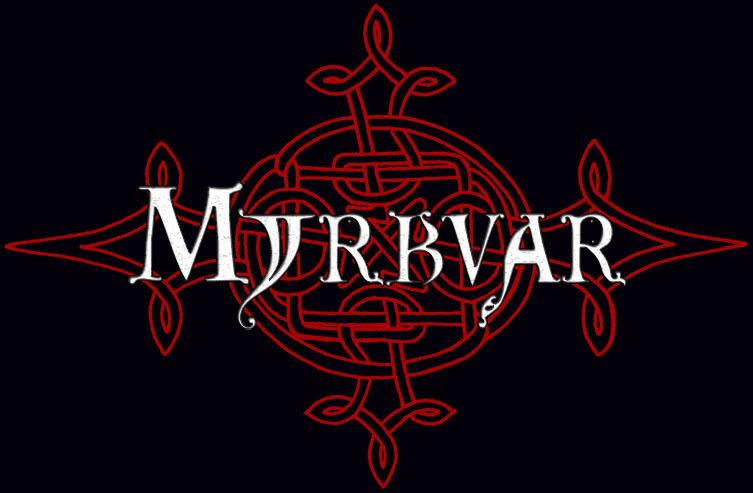 Due to many line-up changes and a slightly different musical path the black metal-band decided to switch its name from Lord Astaroth into Myrkvar. Together with Gravtakk (drums) and Phyntar (cello), Hjorulf (guitar and vocals) recorded the On Broken Wings-demo in 2004. Shortly after that, Uruz (guitar) and Hrabnilaz (keys) joined Myrkvar, and Phyntar left the band for several reasons. In 2005, Gravtakk decided to quit, and a new drummer was found in Eburaz. With that line-up change, also the style of music changed. The Folk/Viking-infuences became more and more important, though Black Metal was of course kept as a serious part of the music. In 2006, Fusilan (violin) and Herubern (bass) also joined the band. Two months later, the song ‘I Viking’ was recorded as a promo. Now Myrkvar plays a mix of folk metal accompanied by black metal guitar riffs. They are currently working on their debut album at Touche Studio’s in Nijmegen.